Drinking 10-12 glasses of clean water is crucial for regular kidney detox. Fruits and vegetables help kidneys to function properly. Hippuric acid found in berries clears the buildup of urea in kidneys. Barley can prevent kidney damage due to uncontrolled diabetes. Our kidneys work 24/7 to filter out harmful toxins out of our system. It is us who indulge in unhealthy habits like eating fast foods and having stimulants like caffeine and alcohol to survive the pace of our modern and stressed lives. The kidneys have to bear the brunt, and in the process, they become susceptible to kidney stones, infections, cysts, tumour, and even a kidney shut down. Those guys need a break every now and then and by a break we mean detoxification. When the load of toxins gets too much, you should give your pair of kidneys some rest so that they can get a chance to heal and come into balance. Enough natural and clean water is crucial for regular kidney detox as it helps to filter out the accumulated toxins. Have at least 10-12 glasses of water and make sure you pass clear urine that shouldn’t smell strong. Clear urine is an indication of a clean filtering system and if it is deeper than pale yellow, it is concentrated. You shouldn’t substitute natural water with other fluids like colas, coffees and aerated drinks. However, along with portable water, you may opt for teas and fresh fruit juices to help your kidneys to cleanse themselves. They have helpful substances such as vitamins and minerals. But, remember that water is still the best cleanser. Potassium aids in cleansing the kidneys and it is found in fruits and vegetables in abundance. Citrus fruits like grapes, sweet lime, oranges, cantaloupes, bananas, kiwis, apricots and prunes are all rich sources of potassium. Milk and yogurt are another good source of potassium, too. Ensure that you incorporate a lot of fresh produce in your diet so that the level of electrolytes in your blood is maintained optimally and the kidneys function properly. A glass of grape juice daily in the morning or afternoon is known to clear the build-up of excessive uric acid, a by-product of kidney filtration. Just make sure you don’t take potassium excessively. 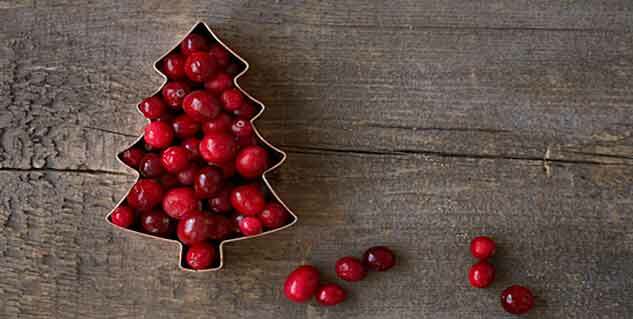 Cranberries contain a nutrient known as quinine which converts itself into hippuric acid through a series of metabolic changes in the liver. This acid clears the excess buildup of urea and uric acid in the kidneys and hence, cleanses the kidneys. Scientific studies have proven that cranberry is also very useful in preventing and treating urinary tract infections as it is anti-bacterial in nature. Uncontrolled diabetes can damage your kidneys and barley can prevent this damage. 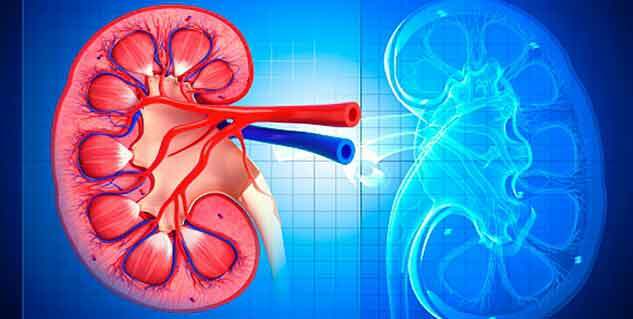 It is not a cure but assistance along with other methods to ensure proper functioning of the kidneys. You might want to substitute wheat flour with barley or soak a handful of it in water overnight and drink the same water first thing in the morning. This cleanses and repairs the build-up of kidney toxins. 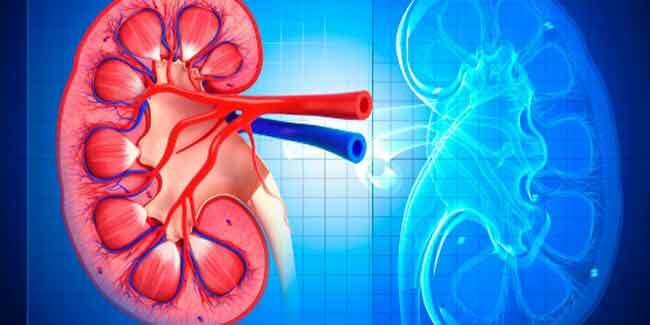 Along with these home remedies, you can also detox your kidneys using drugs from alternative medicines but they aren’t meant for people in poor health. Alternative medicine isn’t a balanced diet, it’s not sustainable and hence should be done correctly. Also, certain supplements may not be good for you. So, before going the alternative medicine way, talk to your doctor first.